Potential targets of CIA hacking (terrorists, enemy states, etc.) may adjust their defenses. 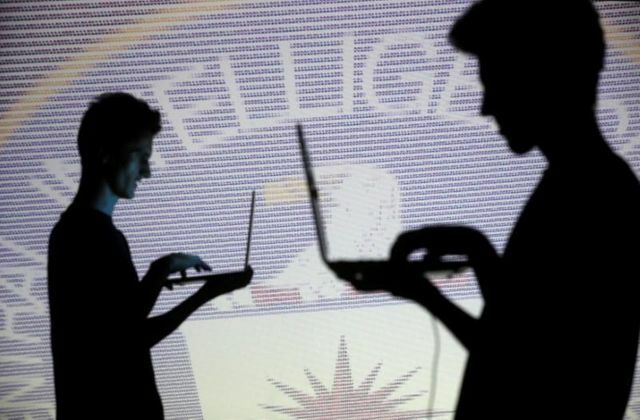 If (when) hackers duplicate the CIA's methods, companies in the private sector may need to adjust their own defenses. IT companies will almost certainly need to consider whether the security of their products are now compromised. Can Wikileaks or others involved in the disclosure be held liable for the commercial costs that this disclosure may create? Do companies have an obligation to their employees, customers, and other stakeholders to review and assess the Wikileaks disclosures? And would this obligation be in tension with the risks of accessing the disclosures? These aren't easy questions, but they're questions that people are going to have to grapple with quickly. Anti-secrecy group WikiLeaks on Tuesday said it had obtained a secret trove of hacking tools used by the CIA to break into or circumvent the security of phones, communication apps and other devices, and published confidential documents describing those programs. Who pays for SWIFT hacks? Two years later, no answer. And no answer anytime soon.